The wait is finally over! Taylor Swift released her new single, “Look What You Made Me Do,” just before the clock struck midnight on Friday, August 25. “Look What You Made Me Do” serves as the first single from Swift’s highly anticipated sixth studio album, Reputation, which will be released on Friday, November 10. She revealed the cover art for the 15-track LP earlier this week after blacking out her website and social media accounts. Prior to the 10-time Grammy winner’s headline-grabbing announcement, Us Weekly exclusively confirmed that she would drop her new single on Friday. “She’s being very secretive about it, but it’s going to be a really good one,” a source told Us. Us Weekly exclusively revealed that the “Look What You Made Me Do” music video is also set to premiere sometime this week. 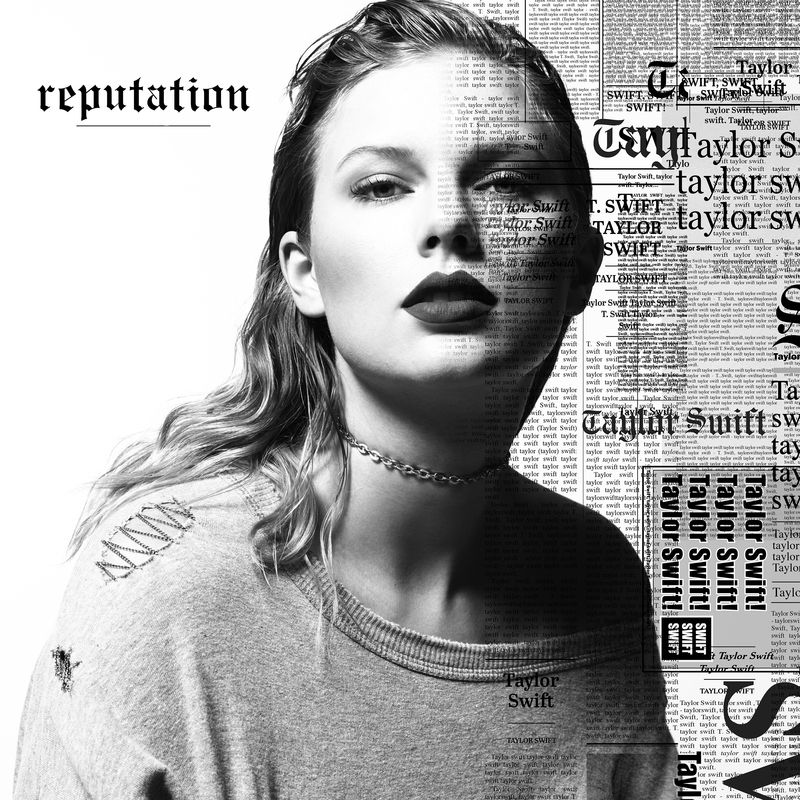 Reputation marks Swift’s first album in three years. Her critically acclaimed 2014 pop album, 1989, spawned several hit singles — including “Shake It Off,” “Blank Space,” “Style” and “Bad Blood” — and won Grammy Awards for Album of the Year and Best Pop Vocal Album. Tell Us: Do you like Swift’s new song?